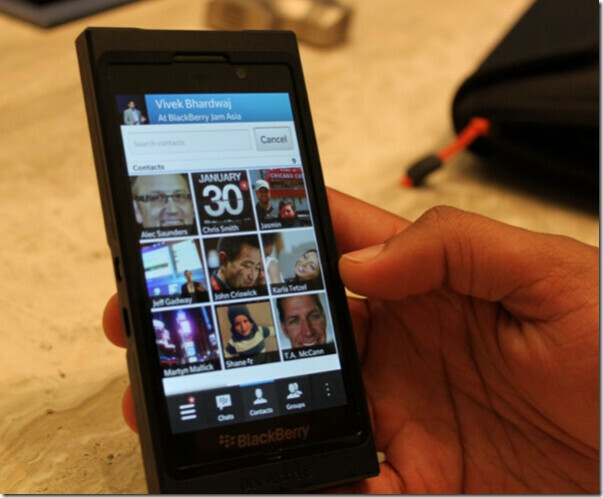 BlackBerry 10 will bring a new set of features to BlackBerry Messenger, although it will remain compatible with the current version. One of the new features is called the BBM Recommended contacts tab and it provides you with a list of names from your contacts list that have BBM, Keep in mind that you won't be able to see any PIN numbers, but you will be able to invite anyone on the list to chat. 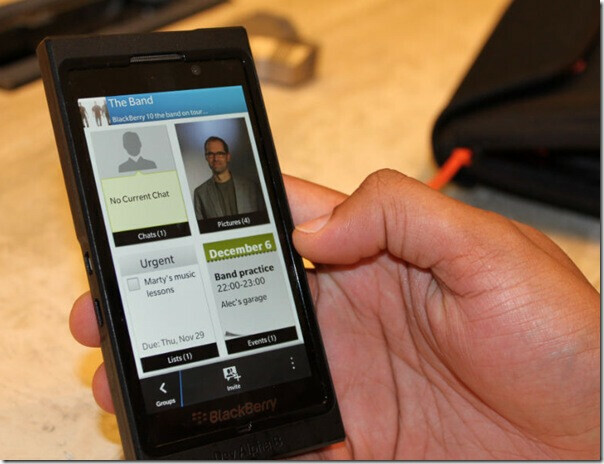 It's similar to a feature on the BlackBerry PlayBook video chat app which shows you which of your contacts has the app so that you can engage in,well, video chatting. 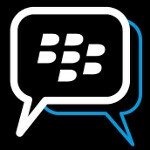 RIM is saying to expect a number of changes to BBM with BlackBerry 10. 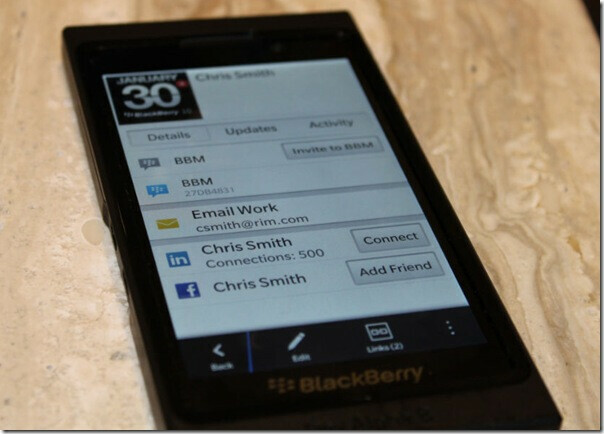 The official introduction of BB10 is set for January 30th. Meanwhile, RIM's shares continue to move higher as investors are voting with their cash that BlackBerry 10 will be a major success. The stock has nearly doubled off of lows made during August and September. hope they'll include something like doodle or handwriting capability and artwork in bbm10 i dont know but im quite interested on how BB10 will change its fate! more reason why 2012 isnt the end of the world!!! jolla OS and BB10 is still coming! and what will nokia bring in tablet and new great innovation? will apple make a major modification on iOS? and ofcourse android, what will be its next next? cant wait for BB10! !